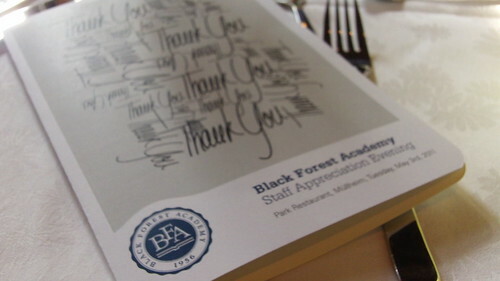 We went to our first Staff Appreciation Evening for BFA. It was a great evening without students and appreciating staff who are leaving. Lots of tears were shared by those who are not able to be here next school year. The evening was full of joy and great friendship. The semester is almost completed. Please pray for everyone at the school. That they will all finish strong, and complete all the projects and work required of them. Also pray for Dani and I as we have actually been substituting for a few classes, and hope that we are doing a good job.